The NXT Tag Team Title tournament continues this week as Alex Riley & Derrick Bateman team up against Leo Kruger & Kassius Ohno and, in the main event, Bo Dallas & Michael McGillicutty take on the main roster team of Primo & Epico. Also Mason Ryan makes his return to a WWE ring and Xavier Woods and NXT Champion Big E Langston get some mic time. Click “read more” for match results and notes from the show, taken from Zack Zimmerman‘s report at ProWrestling.net. 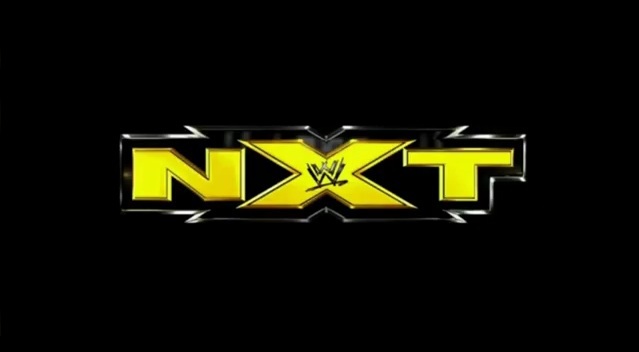 On this week’s edition of NXT Adrian Neville makes his very anticipated debut, Big E Langston gets into it with an old foe, Trent Barreta likely wrestles his last WWE match, and in the main event Tyson Kidd & Justin Gabriel take on a most odd combination of Damien Sandow and WWE U.S. Champion Antonio Cesaro. Click “read more” for a quick recap (results and thoughts) of the show. If you’re looking for something more detailed, check out my coverage over at Lords of Evolution. 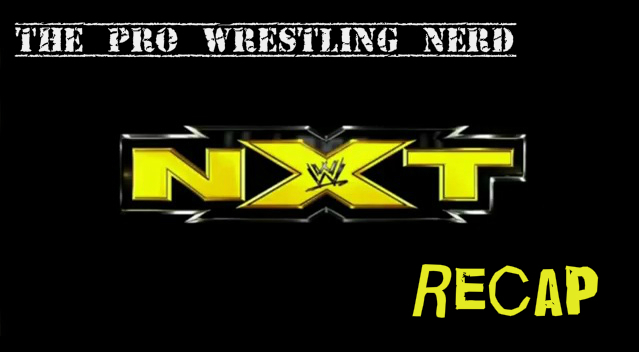 This week on NXT it’s all about the NXT Championship as Seth Rollins defends against Big E Langston in a No-DQ match. Will The Shield get involved? Spoiler alert: A-DUUUUUUUH. Also on this week’s show The Wyatt Family takes to my new favorite jobber tag team and the “Anti-Diva” Paige goes one on one with Australian Diva Emma. Click “read more” for a very brief recap of the show. You can also the more detailed version of my coverage over at Lords of Evolution. The Shield makes their presence felt in the first episode of 2013 and with NXT Champion Seth Rollins now on the dark side it’s up to Corey Graves to defeat him and bring the belt home. Also in action, Kassius Ohno & Leo Kruger debut as a tag team and Bo Dallas continues his masochistic ways. Click “read more” for quick match results and a very brief recap of the show. For more detail you can always visit my coverage at Lords of Evolution.